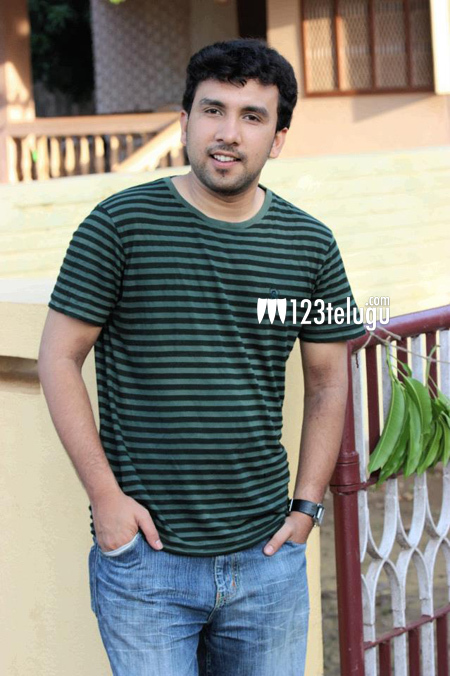 Upcoming actor Kireeti Damaraju has made a name for himself in the short film circuit. He is now getting ready for his big screen debut with the film, ‘Second Hand’. In this movie, Kireeti will be essaying the role of a dentist and this character’s name is Subbarao. “Subbarao is a very desperate dentist. His sole aim in life is to get married. This character is extremely funny and it has been moulded well by director Kishore Tirumala garu”, says Kireeti. This handsome young actor is pinning his hopes on ‘Second Hand’. The success of this film will give a major boost to his fledgling career. Apart from ‘Second Hand’, Kireeti will also be seen in the romantic entertainer, ‘Uyyala Jampala’.